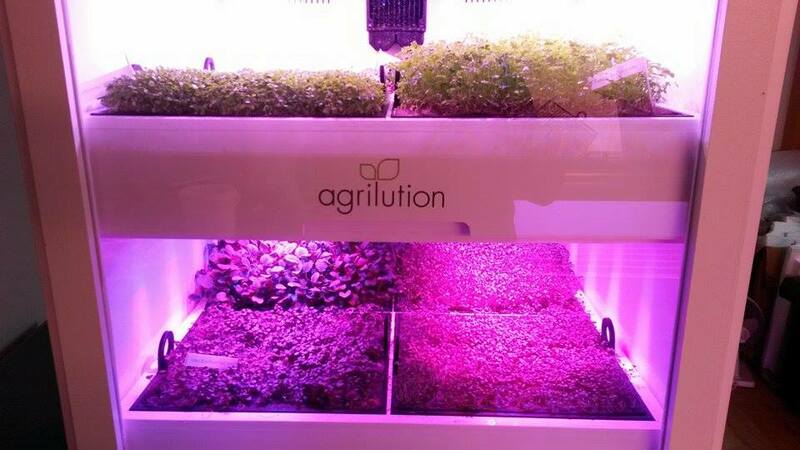 After Maximilian Lössl read the book “The Vertical Farm: Feeding the World in the 21st Century” by Dr. Dickson Despommiers, the future founder of agrilution knew immediately that vertical farming was just his thing! He knew he wanted to earn a living working with it, while also making a contribution to society. 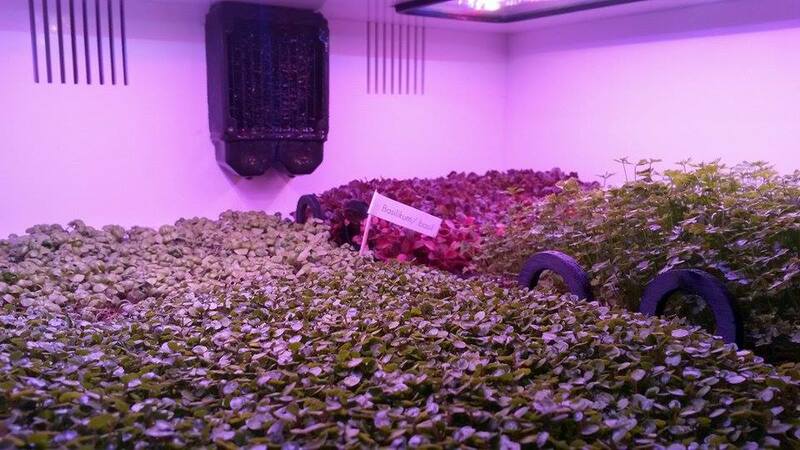 Vertical farming is a special kind of urban agriculture. 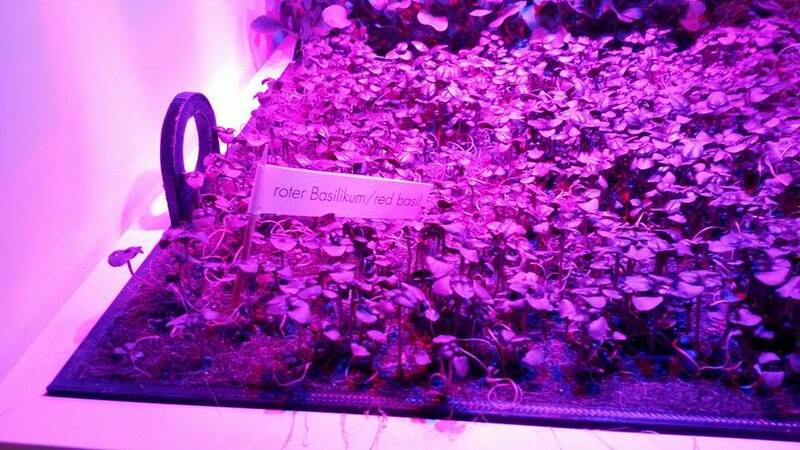 It is based on circular economy and hydroponics used in greenhouse conditions. 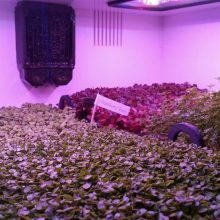 Fruit, vegetables and lettuce, to name just a few, are stacked vertically in a building complex for year-round cultivation. 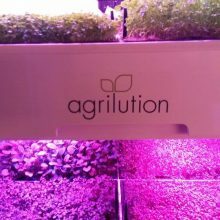 With this in mind, agrilution has come up with a brand-new and unique development: the plantCube, a greenhouse for your home set to hit the market in 2016. Their goals are straightforward: to raise public awareness about healthy eating and to deliver healthy, nutritious food directly to end users. The plantCube looks like your average built-in fridge equipped with a transparent glass door, which allows users to watch their little green protégés as they diligently grow. explained Chief Operating Officer Manuel Ott. According to its manufacturers, everything users grow in a plantCube has a significantly higher nutrient content in comparison to produce from the supermarket. 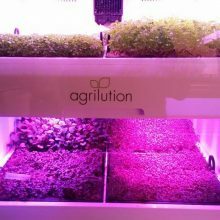 They say that this is due to the ideal growing conditions in the closed plantCube system, the special LED lights and eliminating the need to transport the food. With the vertical farming method, water consumption can be reduced by up to 98% in comparison to conventional agricultural methods. The use of fertilizers can be reduced by approximately 60%, and the amount of land use can be cut in half. This not only preserves the nutrients, but also prevents food waste. In contrast to many products that first have to travel many miles before arriving at our supermarkets, the produce from a plantCube racks up zero food miles. 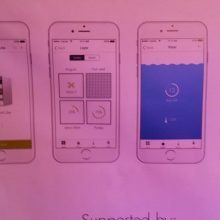 Users can also conveniently operate their plantCubes using an app. Manuel, who is also responsible for the seedbundles (agrilution seed mats), makes it clear when talking to Munich Startup that vertical farming is inevitable when considering current global development from a demographic, economic and ecological point of view. 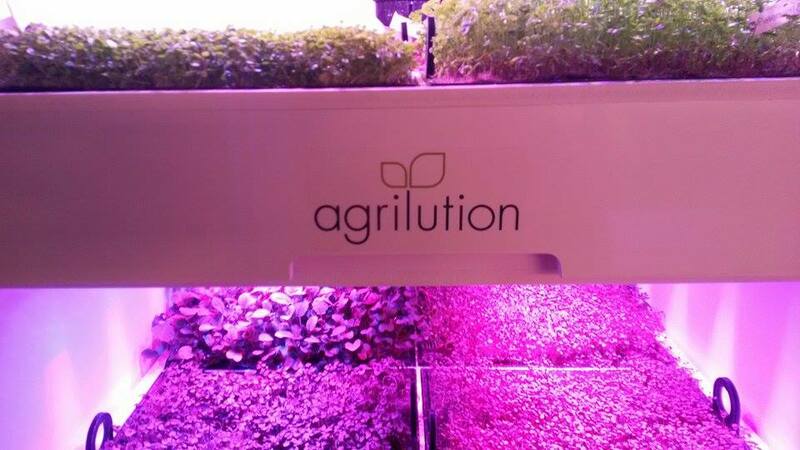 This is where agrilution wants to make a start with the plantCube to join the “upward flight” movement. The actual long-term monetization will come from the sale of seedbundles, which agrilution will sell in the form of a specially developed substrate and untreated seeds; the mats can simply be thrown away as biodegradable waste after harvesting. 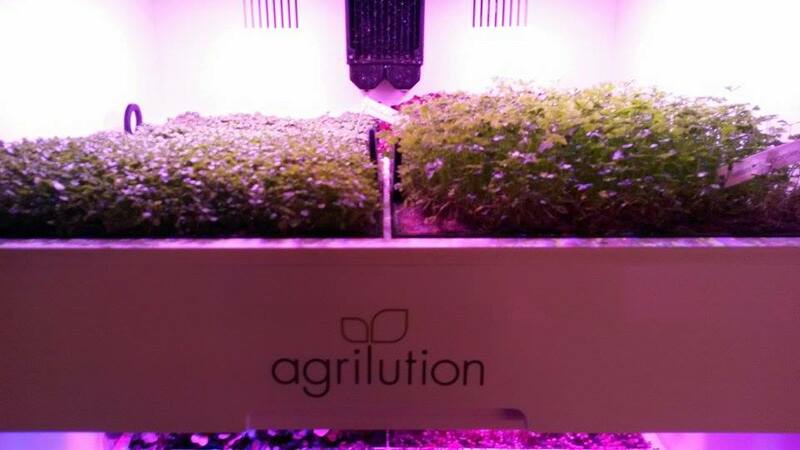 In 2016, agrilution plans to enter the market with 500 devices. Those who are interested can now preorder the plantCube. 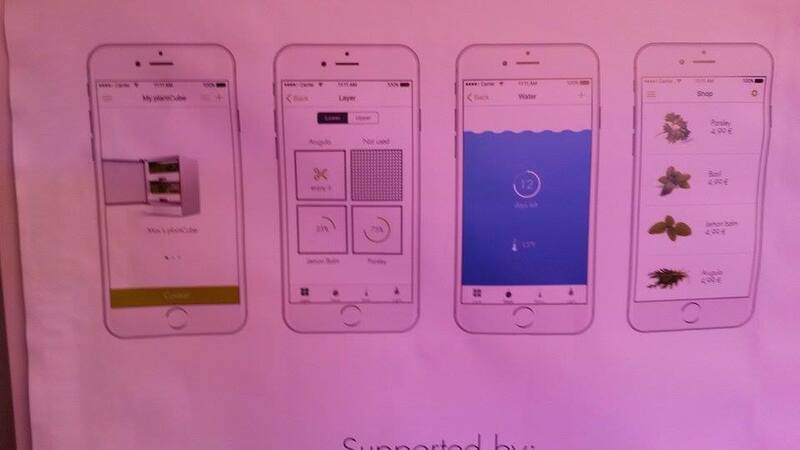 Over the next few years, the Munich startup would like to expand its product portfolio. 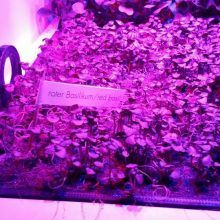 It is currently possible to plant baby lettuce and various herbs, while further options such as tomatoes, strawberries, mini cucumbers and much more are planned for the near future. 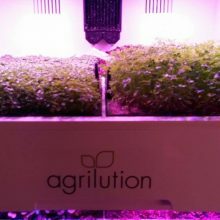 More information about agrilution can be found on the company website.